Vital factors: Why SENSEX crashed and lost huge points? What should you do? Why SENSEX has crashed and lost huge points? SENSEX has been falling from the peak for the last few months. It has dropped around 4000 points. Investors are scared of this economic pressure. The Indian government, economist, and financial experts are trying their best to calm the investors. But, what is the root cause of … Continue reading Vital factors: Why SENSEX crashed and lost huge points? What should you do? What every investor needs to know about Stock Market, Currency market and Commodity Market to make profits? Few best kept secrets, you may not know about Stock Market, Currency market and Commodity Market What is the most profitable place to invest? Stock Market or currency market or commodity market…? 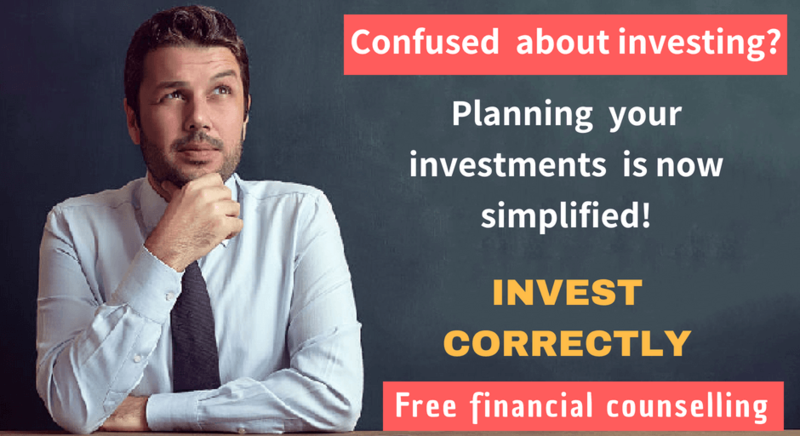 Confused about which market to invest…? Understanding the fine distinctions between these markets, often spells the difference between failure and success in investing. … Continue reading What every investor needs to know about Stock Market, Currency market and Commodity Market to make profits?